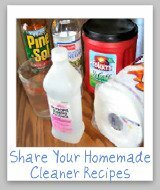 General Purpose Cleaner Reviews: Which Products Work Best? 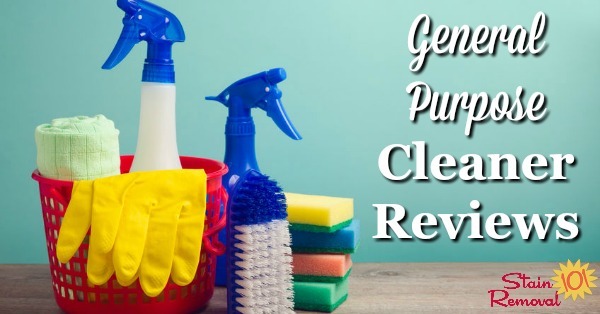 Round up of over 35 general purpose cleaner reviews to find out which products work best for general and all purpose cleaning, and which should stay on the store shelf. 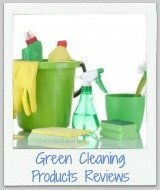 I've got reviews of many brands, including ready to spray and concentrated versions, as well as wipes, sprays, creams, and more. 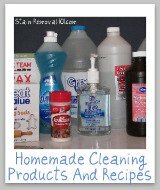 One type of product I recommend everyone have in their home cleaning arsenal is a general purpose cleaner, also known as an all purpose cleaner. 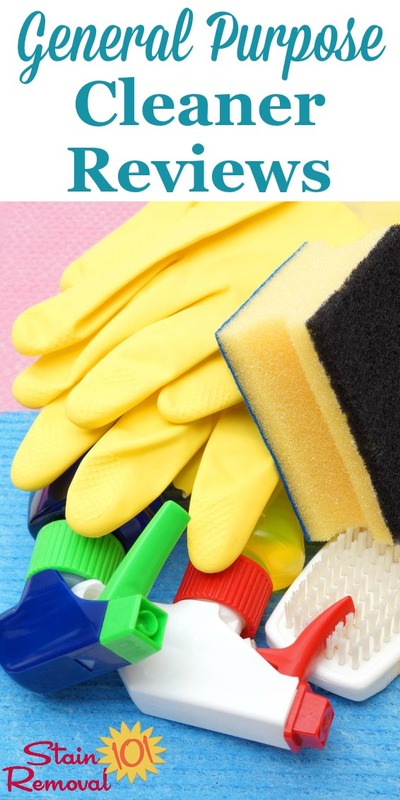 The reason is that these cleaners are meant to clean lots of different types of surfaces, instead of being specialized to clean only a very specific type of surface. That way you can use it in many areas of your home, and don't have to get too many speciality cleaners. 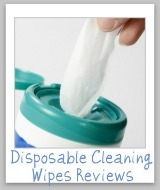 That is the advantage of these cleaners. 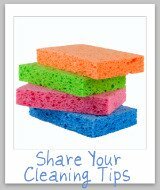 Of course, the disadvantage, if you aren't careful, is that it won't clean as well on some surfaces because it will streak, or will not be tough enough, since these cleaners are generally relatively mild so they can be used in lots of different places. 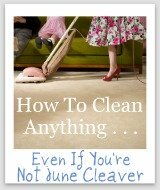 I'm always looking for more cleaners to recommend, which walk this fine line between cleaning lots of things, while still cleaning those lots of things well. 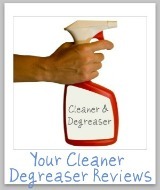 If you've used a product that you've been happy with (or unhappy) please skip down to share your review here.